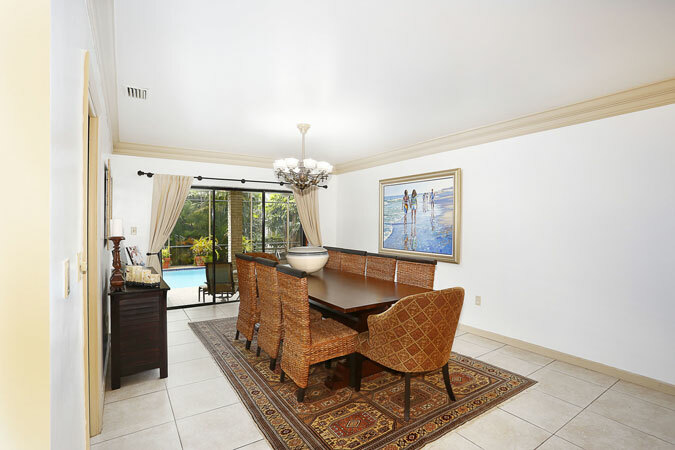 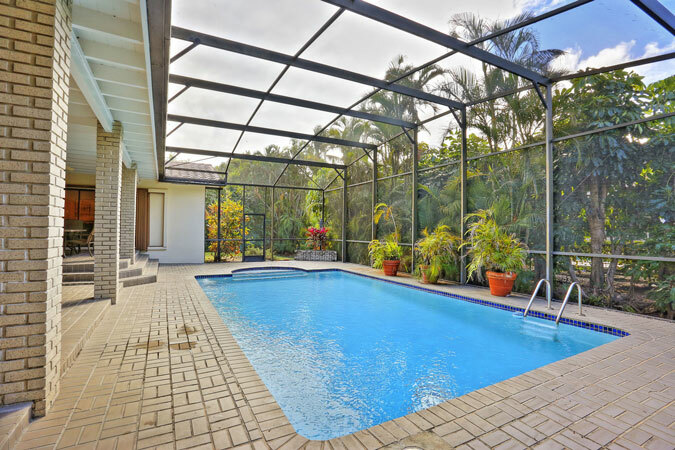 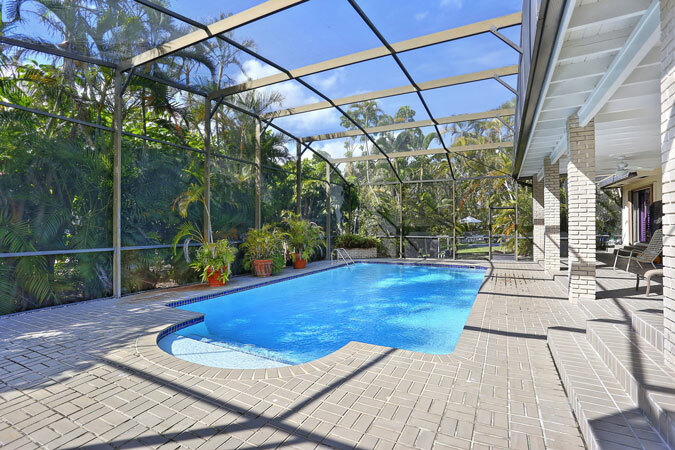 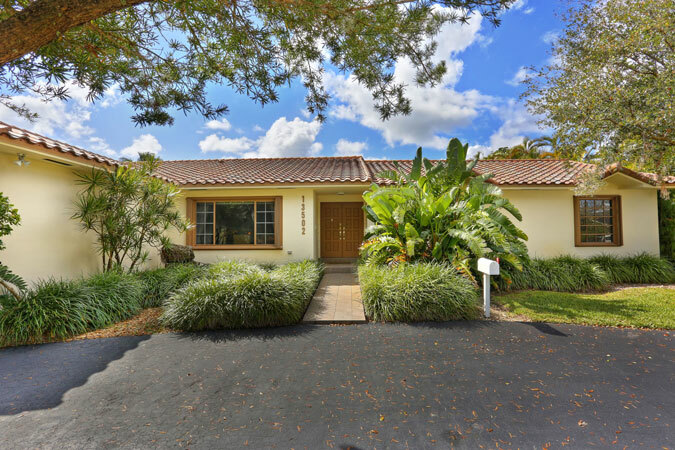 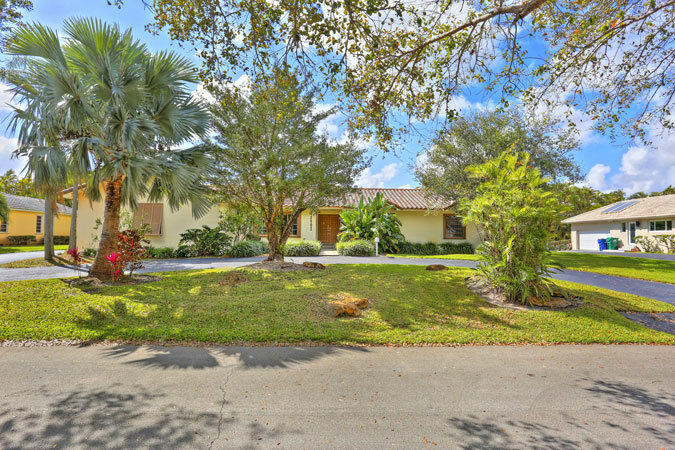 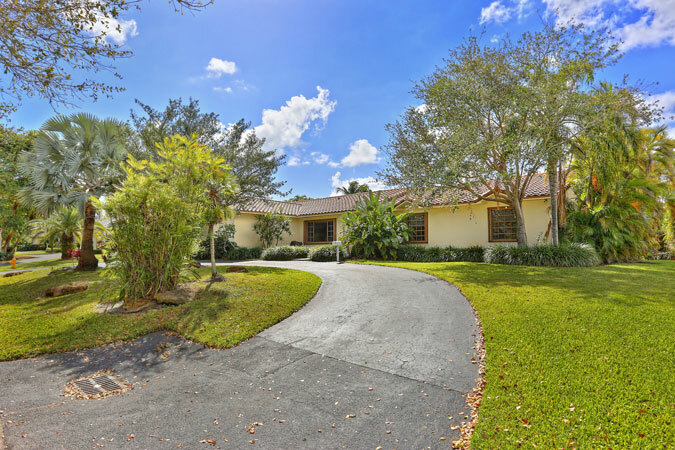 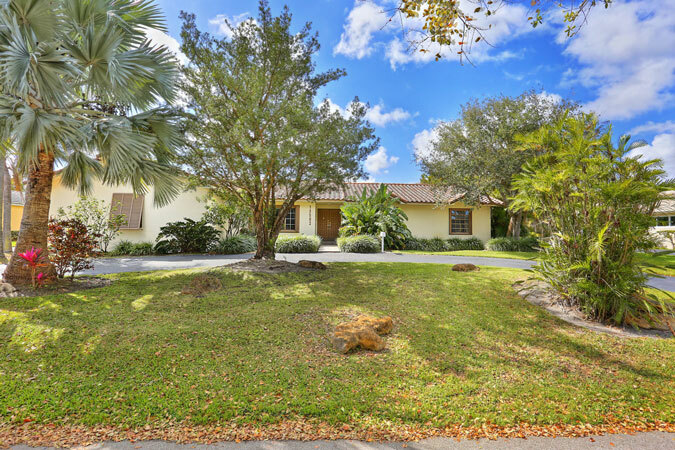 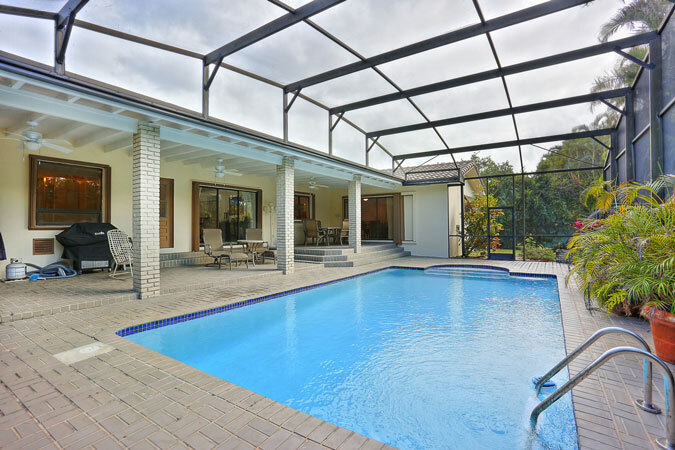 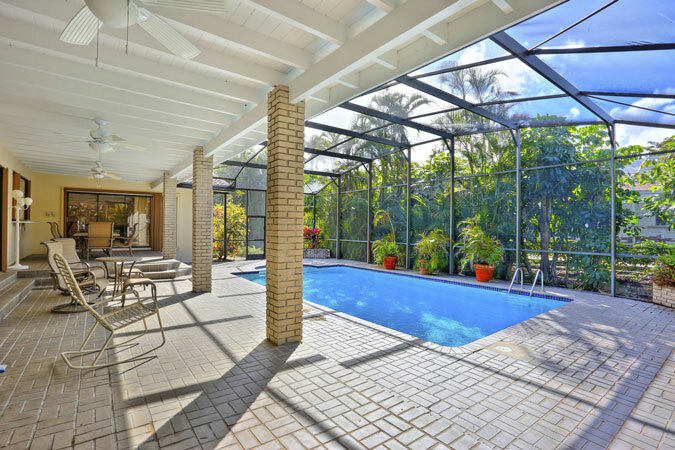 Located in guard gated Gables by the Sea, this 3,626 SF, 5 bedroom / 3 bath home is the perfect opportunity to live in as-is or renovate to perfection in the Pinecrest Elementary School District! 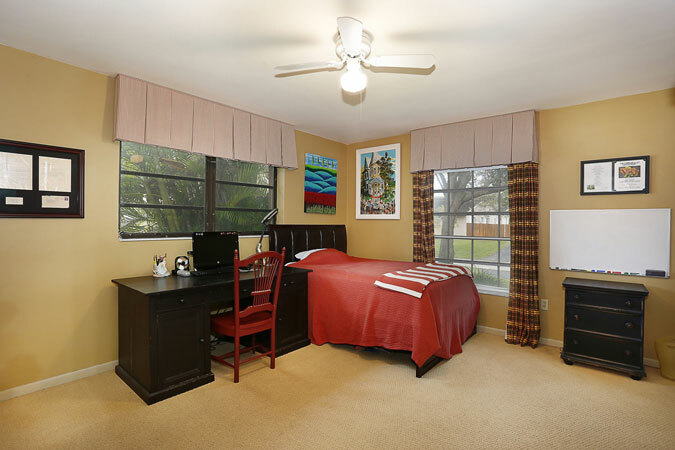 The split-bedroom floorplan is laid out beautifully with the formal living and dining room open to one another. 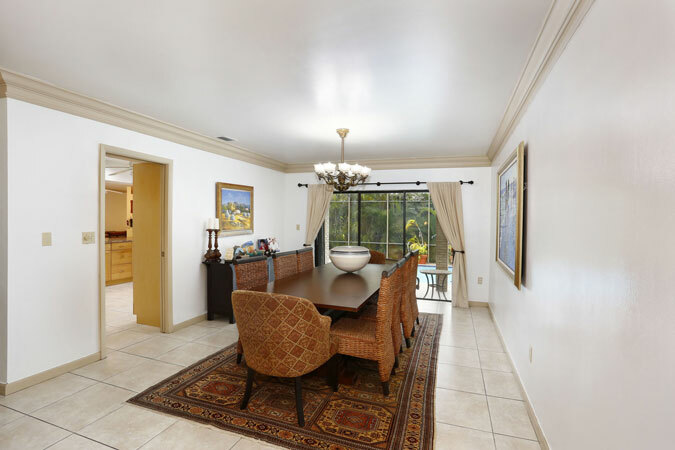 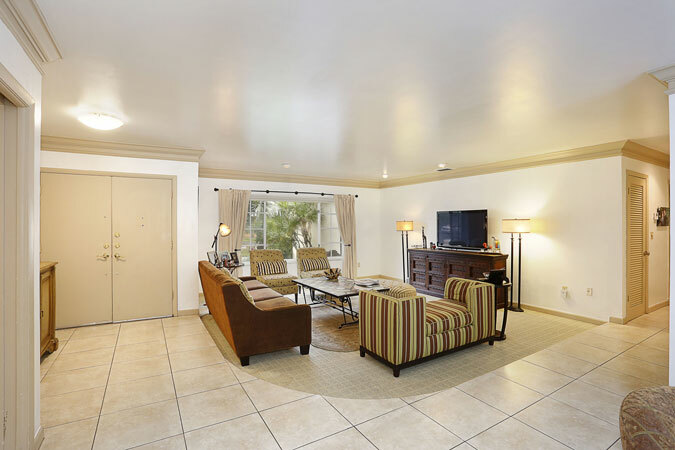 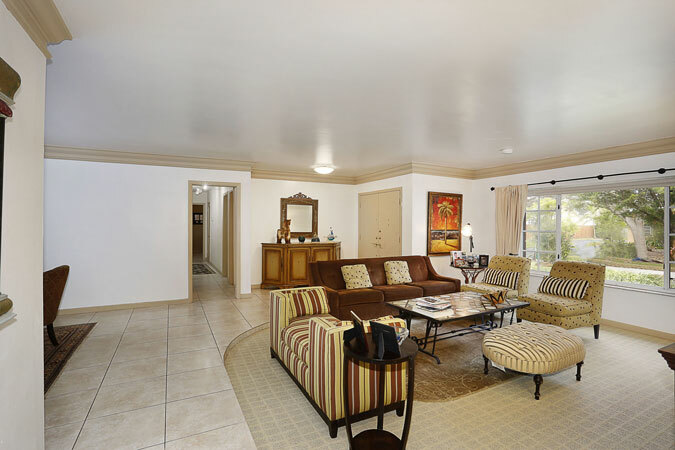 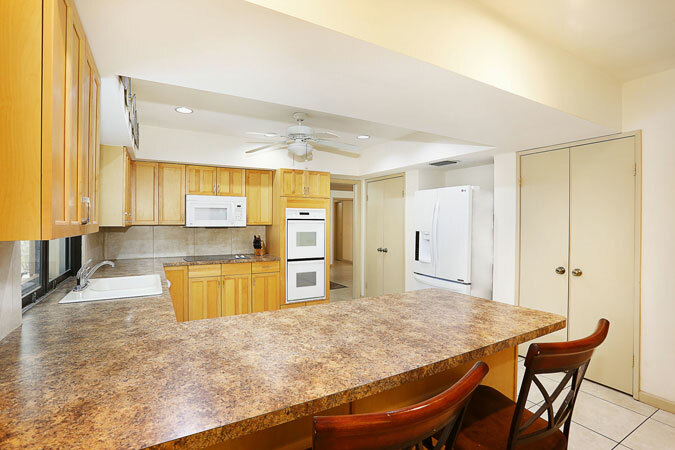 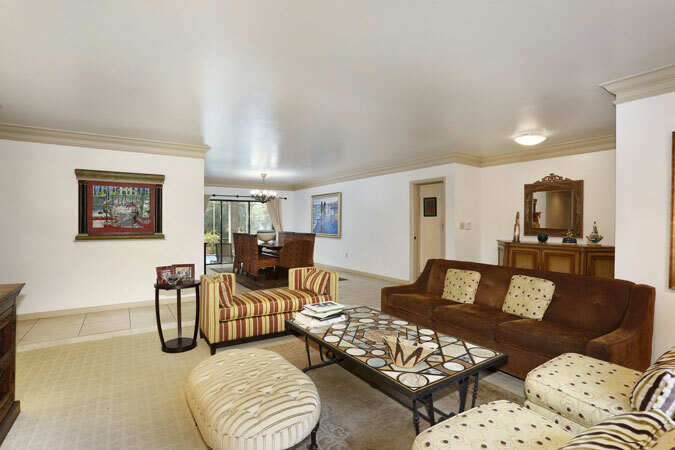 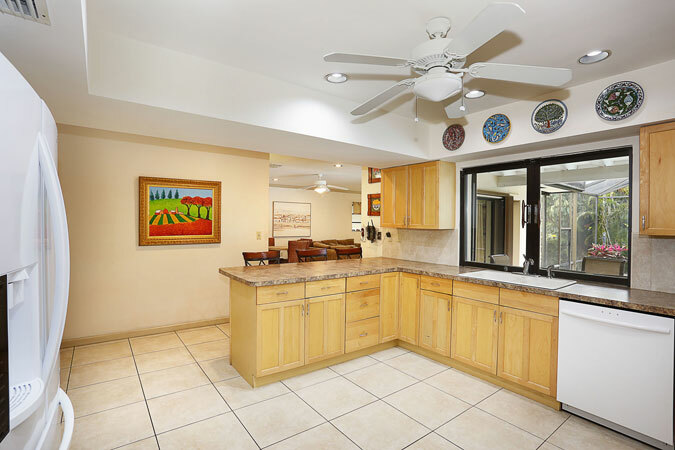 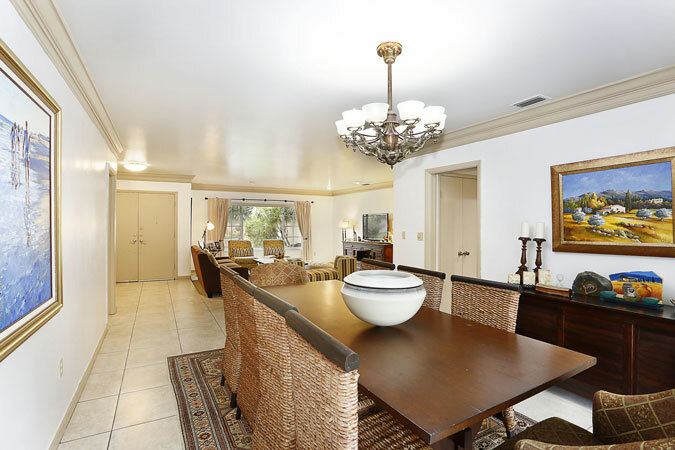 The kitchen has wood cabinetry, a breakfast bar, and wonderful pool views from its pass-through window and it is conveniently connected to the large family room. 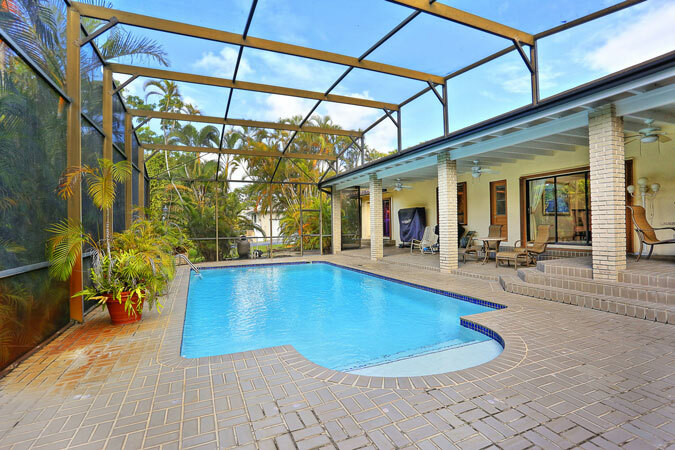 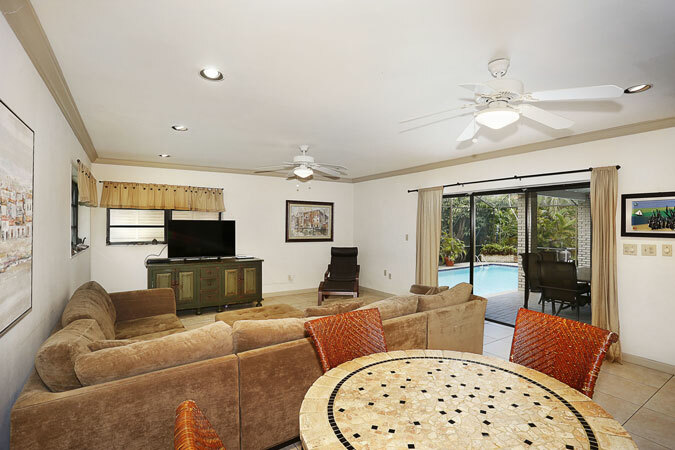 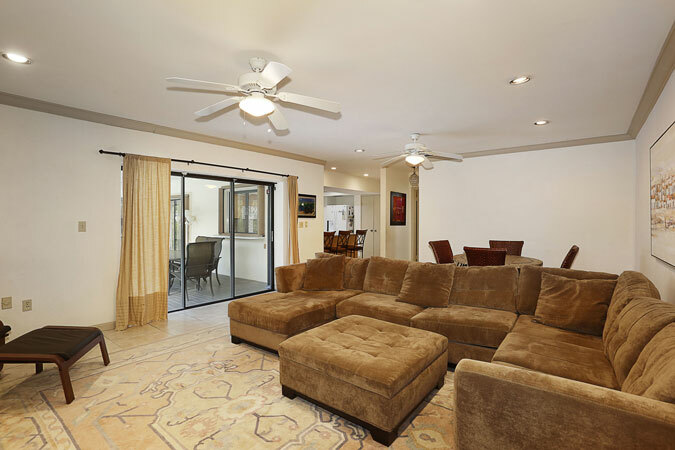 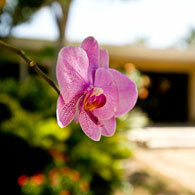 Step outside through sliding glass doors to the deep covered patio, screened porch, sparkling pool, and tropical yard! 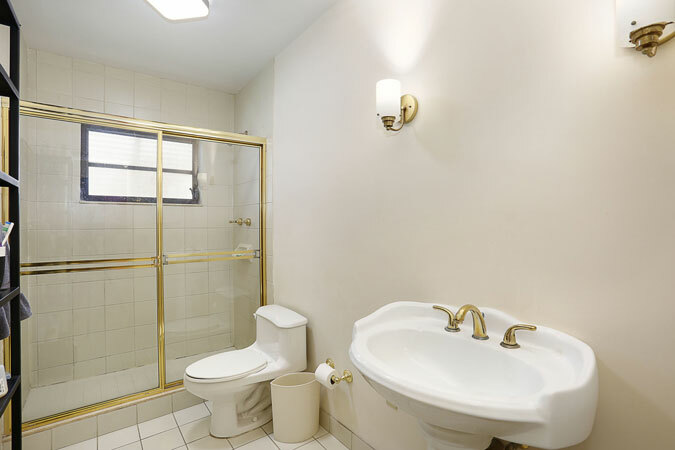 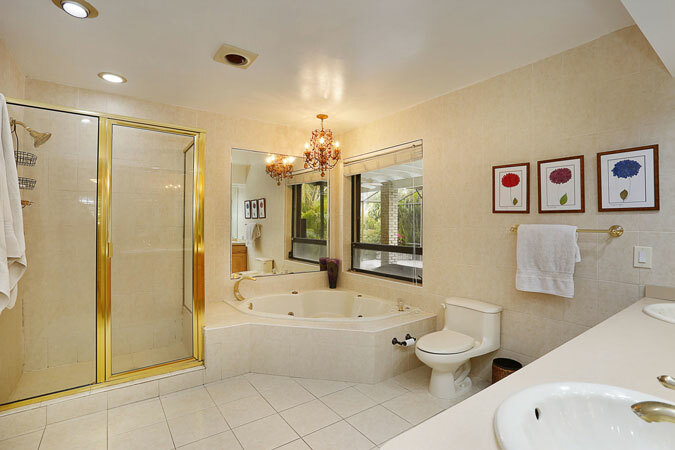 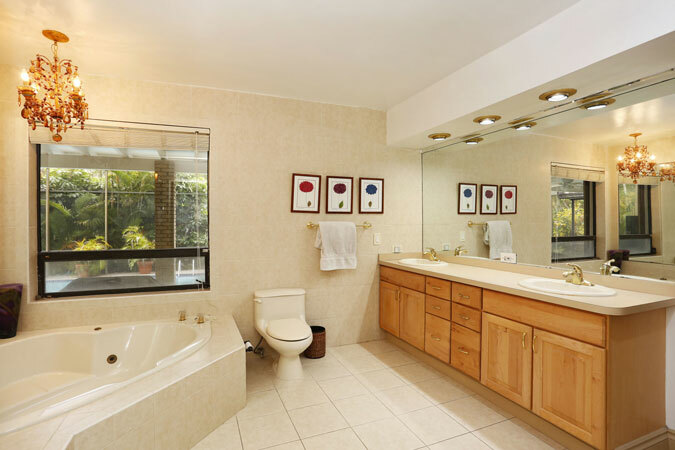 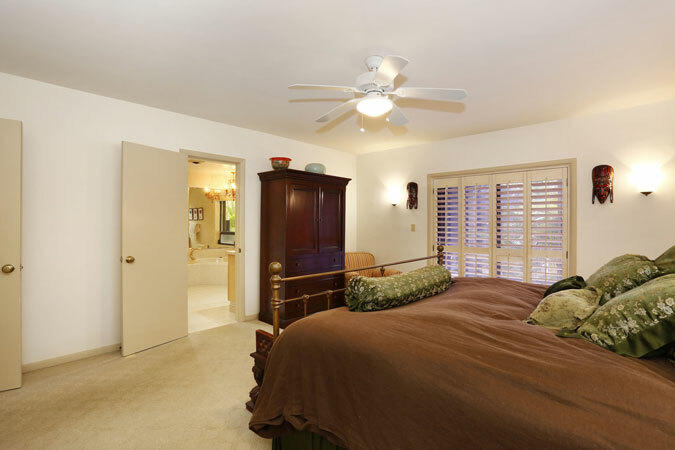 The ample master bedroom has a sizeable bathroom with dual vanities, soaking tub and separate shower, and two walk-in closets. 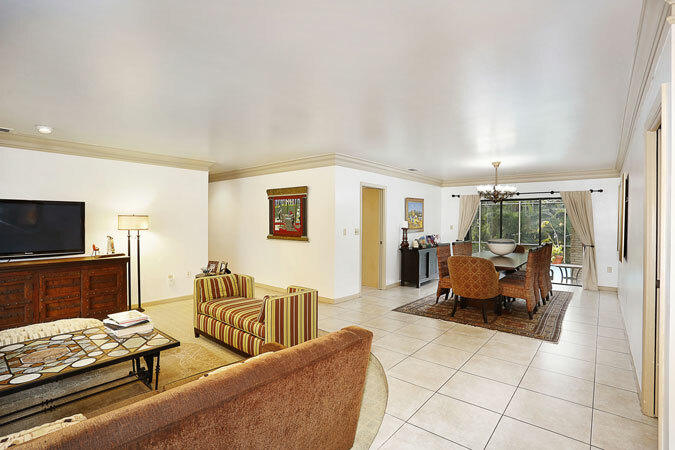 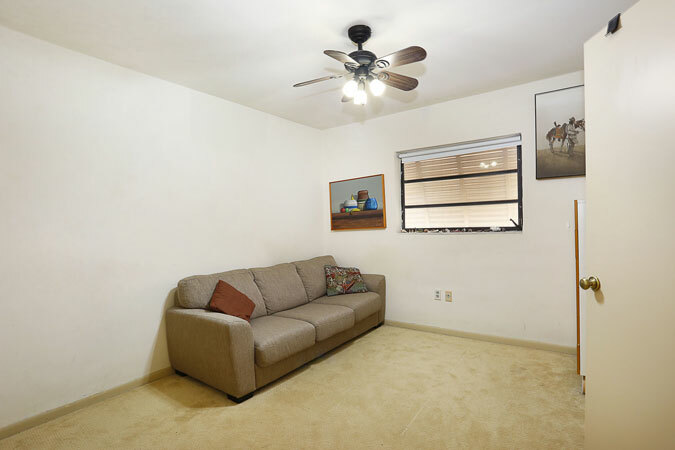 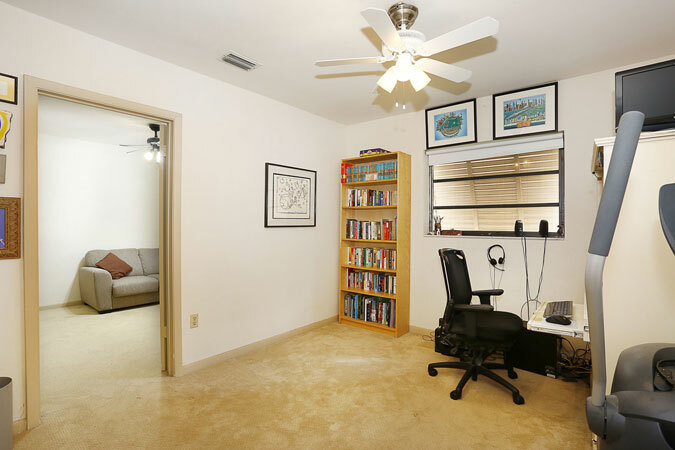 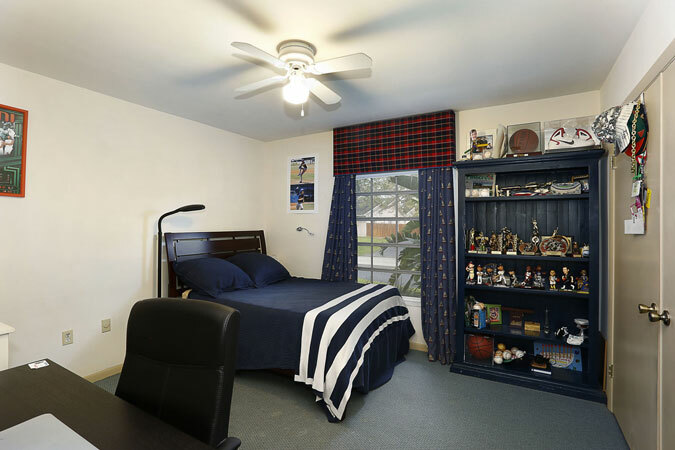 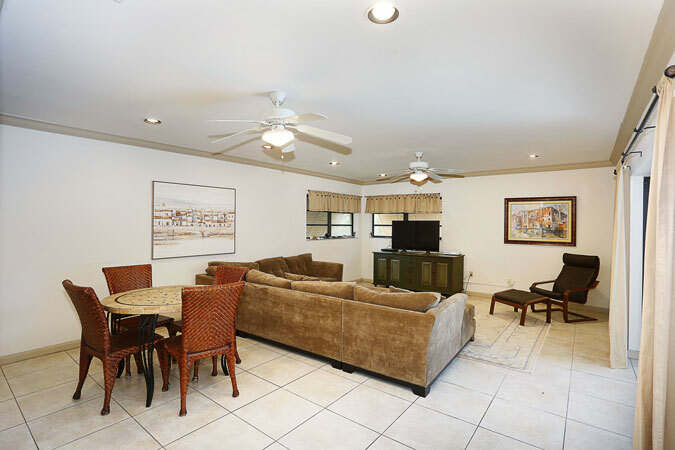 Two additional bedrooms are situated near the master, while the other two are on the other side of the house. 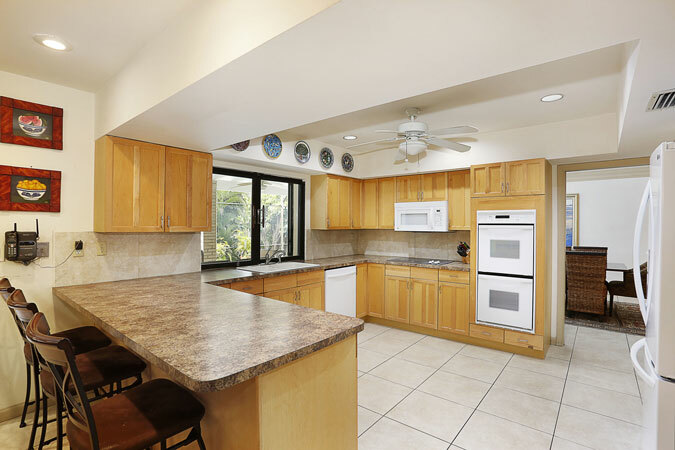 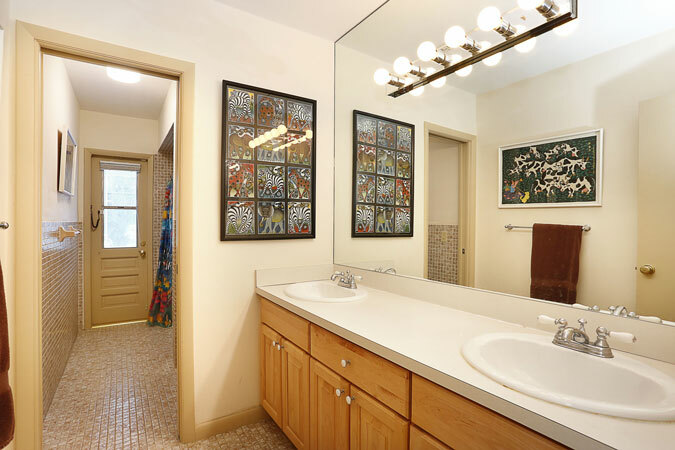 2 car garage, 15,376 SF lot, huge laundry room, newer roof and A/Cs.